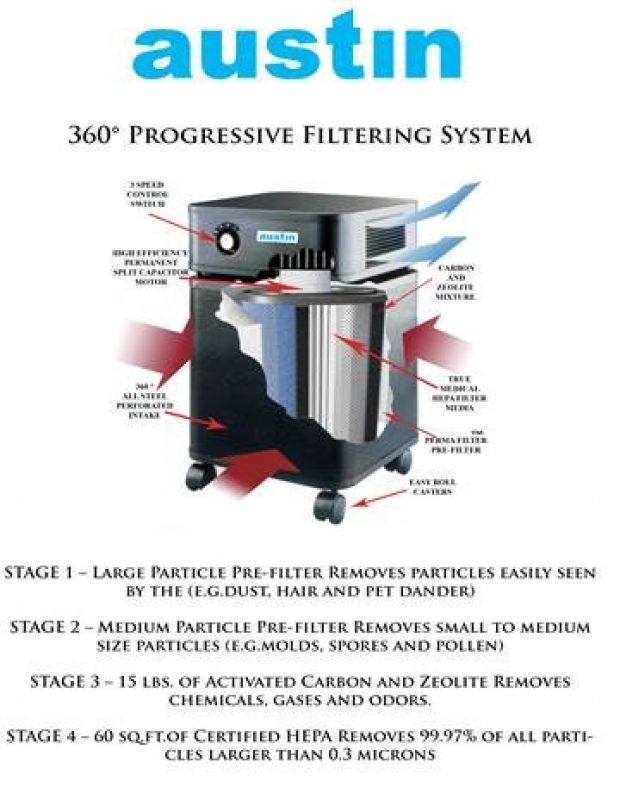 - Ideal for allergy/asthma sufferers or those with severe chemical sensitivities. Also great for pet dander and odors. - Heavy duty powder coated metal construction. mildew and smoke as well as a wide range of volatile organic chemicals including benzine and formaldehyde which are frequently found in building materials and furnishings. Height: 23" Width: 14.5" x 14.5" Weight 45 lbs. 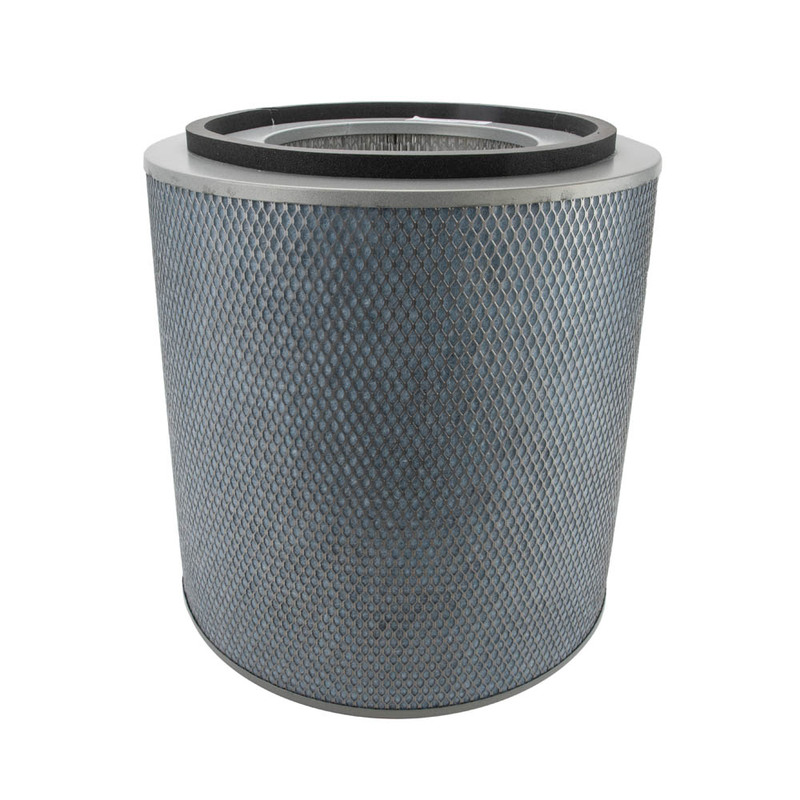 Fan Rating: 400cfm on high setting: cleans a room area of up to 1500 ft. 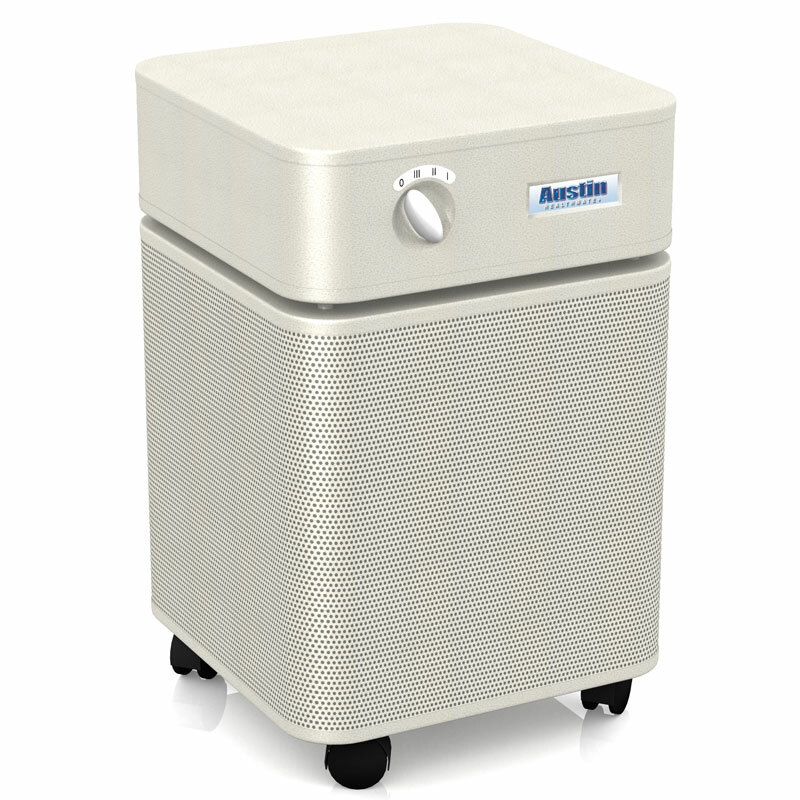 Which Austin Air Unit is Right for me?